Great place. Fast and friendly. Got in and got out with the money I was looking for. If your looking for a fast cash place for your car without hassle,This is one to go to!! Very friendly staff and super helpful. We were unsure of what to expect with doing a title loan but the staff made the process very quick and easy. I will definitely recommend this company! Very simple and fast with really good costumer service I would definitely recommend their service to other people..
Super friendly staff, I was in and out quick happy with the offer i was made. Definitely recommend. Worked with this company and the staff had great customer service. 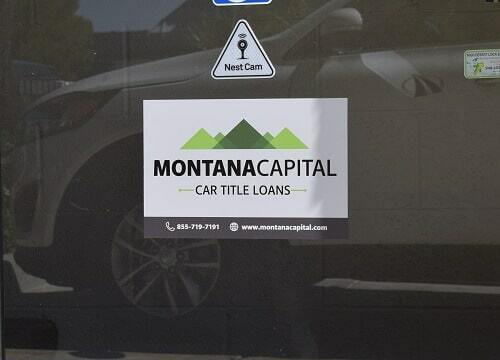 The Anacapa Rd Montana Capital Car Title Loans in Victorville Branch and GPS center has been providing the residents of Victorville with car title loans since June 7th 2017. 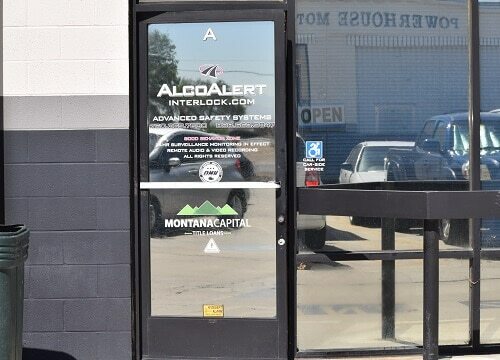 We rent a space inside the store of AlcoAlert Interlock. The store is located at 15260 Anacapa Rd near the intersection with Amargosa Rd. If you live in Victorville and in need of quick cash, stop by the Anacapa Rd Montana Capital Car Title Loans in Victorville Branch and GPS center. We are providing all our customers with unsurpassed customer service. Victorville, strategically situated on the edge of the Mohave Desert, has been a way station for easterners since Gold Rush days. It began simply as Victor, but there was another Victor in Colorado and the Post Office often got confused, so they changed the name slightly. At first there was just a railroad station. Jacob Nash Victor was the construction superintendent. Being not far from the Mohave River meant plenty of good clean water and fertile bottom land, so farms naturally sprang up soon after the rail station. The legendary Route 66 passed right through town, but now Interstate 15 is more widely used. Victorville began when a way station was established in 1858 to provide support for people making their way across the desert. 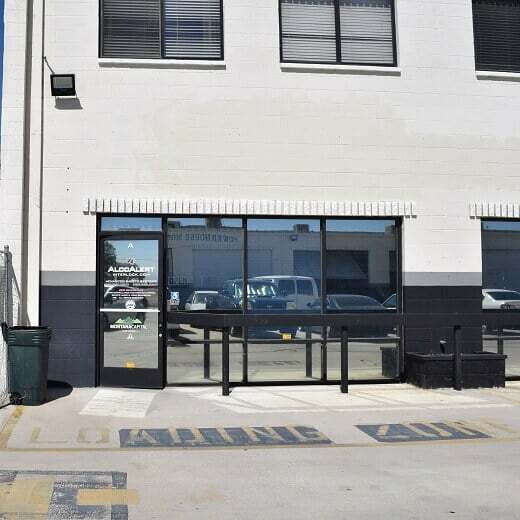 When you come to think of it, that is a good model for car title loans in Victorville which are very much the people’s loans – out to assist those in the greatest need who are without other forms of credit and just need a capital injection to enable them to take a breath and relax from their finances issues. If you’re in the need of some extra cash for any reason and you own a car, you can apply for a title loan from Montana Capital Car Title Loans in Victorville. If your request for a title loan is approved, you will have a minimum of $2,600 to spend on anything! You can use the money for anything you need. You don’t need to specify to us why you need extra money this month. Whether you want to get rid of your old debt, enroll in night classes at the junior college or take a trip across state, send us your application today and let’s see if you qualify. While you’re paying back the loan in monthly payments, you will still be able to keep your car. In order to use the value of your car to secure a car title loan, we will write our name on your auto title. In this way, we don’t take your car from you. We know that you need it for work, school and other needs. When the loan is finished, the DMV will send you out a new title to your car without our name on it. Apply now for secured loans with Montana Capital Car Title Loans in Victorville. People need money for different things all the time. That’s normal. Even if you’re going to work and bringing in a good paycheck every week, you might still need some help from time to time. In life we don’t always know what one day will bring. Unexpected expenses, financial emergencies or even the opportunity to take night classes to improve your work situation. Or your family might have needs you didn’t expect or maybe you just have too many old debts and you want to save money by paying them off. Whatever your need is, we at Montana Capital Car Title Loans in Victorville might be able to help. Don’t worry if your credit is bad or you have a bad credit history. Even so, you can still gain approval for a title loan. If you own a car, then you can send us the car details. We will evaluate your car’s value and your ability to repay the loan to check if we can give you cash. Our minimum loan is $2600. What If My Title Is from Another State? Our agents can help you register your car in California and get the title loans at the same time. Call us for more information on the subject. People need money for different things all the time. That’s normal. Even if you’re going to work and bringing in a good paycheck every week, you might still need some help from time to time. In life we don’t always know what one day will bring. Unexpected expenses, financial emergencies or even the opportunity to take night classes to improve your work situation. Or your family might have needs you didn’t expect or maybe you just have too many old debts and you want to save money by paying them off. Whatever your need is, we at Montana Capital Car Title Loans in Victorville might be able to help. Don’t worry if your credit is bad or you have a bad credit history. Even so, you can still gain approval for a title loan. If you own a car, then you can send us the car details. We will evaluate your car’s value and your ability to repay the loan to check if we can give you cash. To get the ball rolling, just open the online auto title loans contact form on this site. So, long as you own a car and can prove your ability to pay back the loan, you won’t have any problems completing the form. When you’re ready to send it in to our office, take a moment to check your car title. It must have your name listed as the owner of the vehicle. If you’ve finished paying it off, then your name will be on the title. Then send that all off to Montana Capital Car Title Loans in Victorville. When we open our doors for business, we’ll be happy to review your request.